Kevin Chou, MD, and Parag Patil, MD, PhD, discuss the use of Deep Brain Stimulation in the treatment of Essential Tremor and Parkinson’s Disease. The Movement Disorder Program at Michigan Medicine brings improved quality of life for Essential Tremor patients as well as Parkinson’s disease patients through Deep Brain Stimulation. The University of Michigan Comprehensive Stroke Center offers stroke care from arrival in the Emergency Department through rehabilitation services during and after discharge. 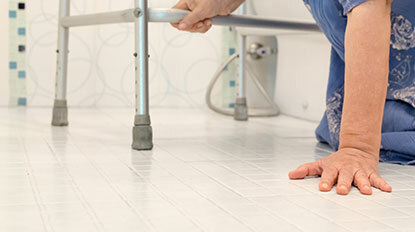 Utilizing both a didactic and case-study approach, this year’s highly anticipated full-day course will focus on neurologic causes of falls and balance problems, including Parkinson disease, normal pressure hydrocephalus, ataxia, psychogenic gait disorders, neuromuscular causes, and dizziness/vertigo. The intended audience for this course includes primary care physicians, geriatricians, neurologists, psychiatrists, nurses, and physician assistants who see patients with neurological problems. 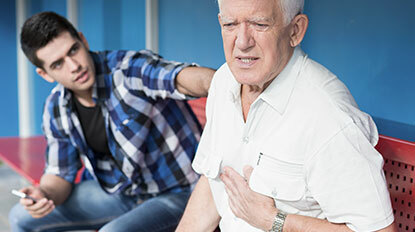 Participants in this CME activity will understand and be able to implement evidence-based cost-effective clinical strategies for the diagnosis and treatment of ischemic heart disease and stroke in adults. A new study helps determine the role of legacy organochlorine pesticides and pollutants during the course of the progressive neurodegenerative disease that has no cure. MiPAIN Program: Helping Those with Pain Get Back to Life. 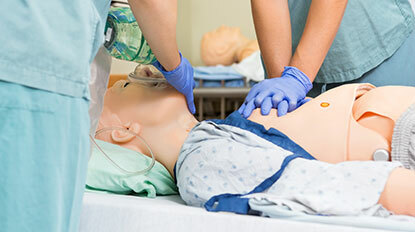 A certification program offered through the University of Michigan Clinical Simulation Center. 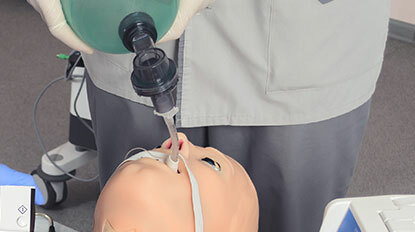 A two-day new certification and a one-day recertification class is offered. As we near the end of another year in the Department of Neurosurgery, we look back proudly on the accomplishments achieved in 2017 and eagerly await all that 2018 will bring. Even without symptoms of concussion, researchers studying high school football players found two elevated biomarkers that are associated with brain injury. When Raised Among Drug and Alcohol Abuse, What Makes Some Teens ‘Resilient’? Kids with a family history of substance use are likely to mimic those behaviors. A Michigan Medicine researcher studied their brain activity to see why certain youths do not. Despite demands that impact their own lives and health, only 1 in 4 caregivers use support resources meant for them.